This move and time of transition has made me think about the need for keeping my life more peaceful and not so full of the stress and chaos. I am spending more time focusing on my real purpose and evaluating my priorities. 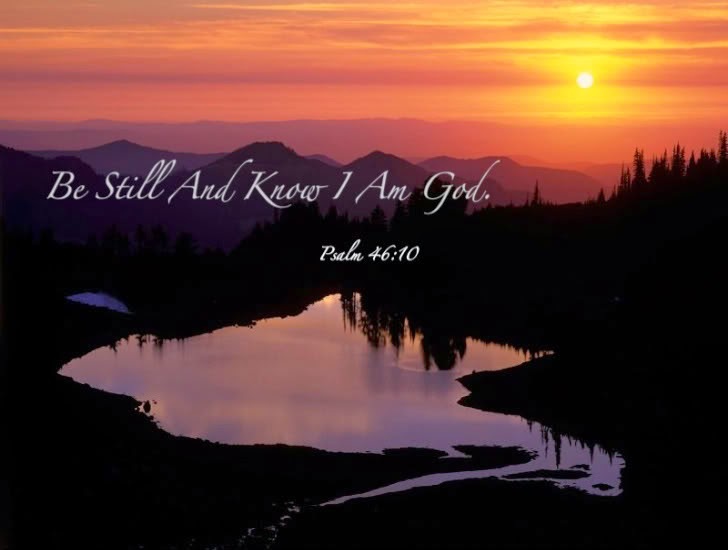 I want to be able to spend more time being still and knowing God. God wants to be first in my life. He wants me to grow closer to Him each day. In order to accomplish His will and not mine, I needed to simplify. Let me share some of my experiences on this journey. I had to confess that my life was cluttered and out of order. I had to make my relationship with Him a top priority. I had to evaluate my schedule of activities. Saying “Yes” to some and “No” to others. I had to get organized. I got rid of clutter. I planned and shopped wisely to be a better steward of my time and money. I am turning off the computer, phone, and TV more often to spend more quiet time with God and quality time with my family. Jesus paid a high price so that we might have life and have it more abundantly. He offers peace, joy, and contentment. What about you, dear friend? Is there an area of your life that you need to simplify? What needs to stay? What needs to go? What needs to change? Father, help me to be still and know you. Help me to keep my life simple and focus on the purpose and plan you have for me.